Even if they did pay attention during the lease signing process, putting together “welcome to the property” paperwork that highlights important information, helps them remember how to be a great tenant, without having to pull out their lengthy lease document to reference the rules. A solid plan and clear communication with your staff and future residents are the best ways to be prepared for a smooth move-in day. 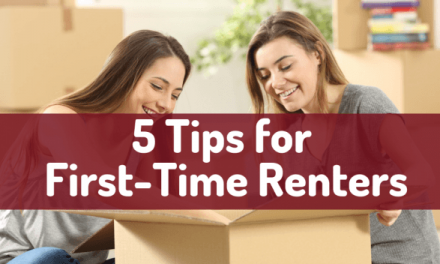 You can set yourself up for success with handling tasks before move-in day to make sure important information is not lost in the excitement of new keys, moving vans and unpacking. Get lease agreements signed. Schedule a time before move-in day to review the lease agreement and sign the document. You can even utilize online lease signing services to make the process efficient and easy for both you and your tenants. Ask tenants set-up Utility Accounts. Your tenants can schedule a start date to take over the electric, gas, water, trash, etc. on the day they move in. Some property managers decide to hold keys to new properties until the tenant can provide documentation that a new utility account has been established. Remind tenants about parking restrictions. Send important reminders about parking to avoid tickets or tows. Once move-in day has arrived schedule key pick up, remind your tenants about parking restrictions, hand off your new tenant welcome paperwork and consider providing a New Tenant Welcome Kit. Be on time to meet your tenant to drop off the key. Your new renters will be eager to get access to their new home, so don’t delay the process with tardiness. Parking restrictions may be forgotten in the excitement of moving day so a simple reminder about any parking rules will be appreciated by your renters. Your landlord-tenant relationship will start off on the right foot if you give your tenants the information they need to be a great tenant. 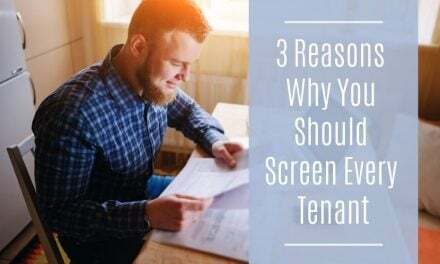 A simple sheet of property rules and important information will remind them what they need to remember in order to be successful tenants, without having to pull out their lengthy lease document for reference. Each lease term should begin with a move-in inspection conducted by you and your tenants. A move-in inspection will document the condition of the property and will be an official reference for how the property needs to be returned at the end of tenancy. You can consider using an inspection mobile app like zInspector. The inspection app delivers a convenient way for landlords and property managers to complete inspections on the go to make move-in and move-out processes faster. You can print out a report for your tenant to review and sign off on to indicate mutual agreement about the condition of the property at move-in. Now is the time to check in on your residents to see how they are doing and if they have questions about the property. 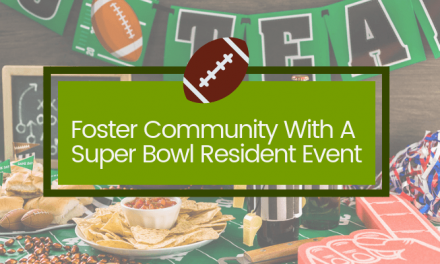 Multifamily property managers should consider hosting a meet the neighbors event to build a sense of community within a property. Your residents can establish friendships and contribute towards a safe community with high tenant renewal rates. Move-in day marks the official beginning of your tenant’s experience with your property. From day one they will be forming an impression of what it is like to rent from you and live at your property. 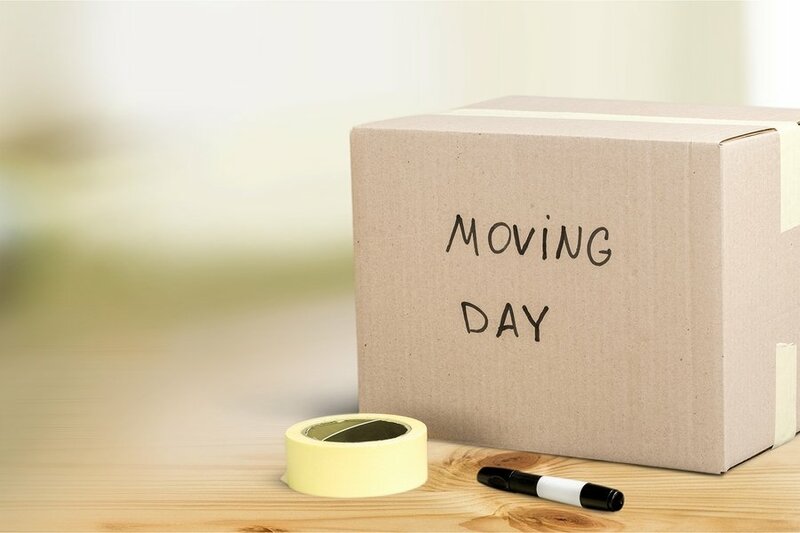 A smooth move-in day will set the stage for a positive management-tenant relationship, building the foundation for long tenancy and future lease renewals.